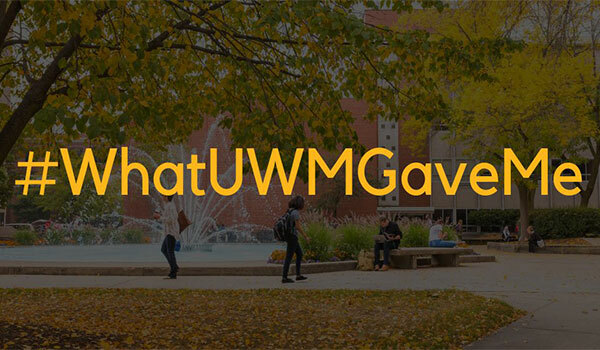 In honor of Giving Tuesday, Mark Mone and Student Association President Alyssa Molinski read student and alumni responses to the hashtag #WhatUWMGaveMe. 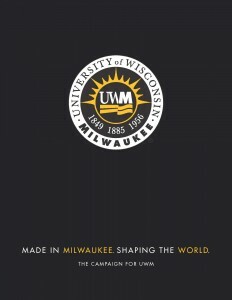 Their comments illustrate what a powerful impact UWM has had on the lives of so many Panthers. This #GivingTuesday, consider how UWM has helped shape who you are today.